In the Estimate Process area the vehicle is inspected and relevant data is entered into estimate computer systems. This data is compiled into an estimate that determines the cost of repairs. However, often there is hidden damage that cannot be seen until after the vehicle is disassembled. In Disassembly, hidden damage is often found and inner structure repairs are determined. Many times this will require scheduling insurance re-inspection and ordering additional parts. The required parts for your vehicle are ordered and availability is checked. If a part needs to be special ordered, the order will be placed ASAP. In the Structure Repair area, the utilized body is returned back to factory specification. A sophisticated measuring system is used to monitor all phases in this area. This system assures an accurate repair. The Body Repair Department replaces exterior panels, and all metal finishing that may be required. The vehicle begins to come back to life as sheet metal is installed and aligned. From here the vehicle will go to the paint preparations department. Paint Preparations is a critical step in the refinishing process of every vehicle. All panels are prepared for paint, then primed and sealed to assure good adhesion when the final top color and clear coats of paint are applied. Final moldings and detail pieces are put back on the vehicle in the reassembly area. All the vehicle’s systems are checked during this process. The vehicle is almost complete and ready for delivery when it is in this stage. 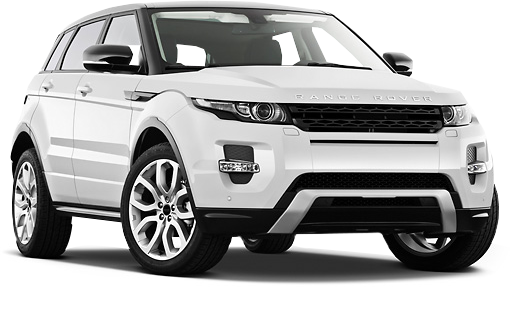 During the repair process the vehicle accumulates dust from the repairs. It will be cleaned. It will also be road tested to ensure that everything is working properly. A final inspection will assure that the vehicle is restored to it’s pre-accident condition. Delivery is the last step in the repair process. When the customer arrives to pick up the vehicle, the bill is explained and the final paper work is completed. The customer drives away in the vehicle that has been restored to it’s pre-accident condition. When you need repairs turn to the automotive name you know and trust, Grieco. At Grieco Collision Center Fort Lauderdale, we have over 35 years of experience in auto collision repair and can assure you that your vehicle will be handled with the highest level of expertise. We are dedicated to superior repairs performed by certified specialists. Our facility is equipped with the latest, cutting edge technology to perform repairs with speed and precision. We only use quality parts and products, such as PPG Refinishing products and state-of-the-art welding equipment. Our ASE and I-CAR certified staff will get you back on the road safely and in no time. When you’ve been involved in an accident turn to the Grieco Collision Center for an accurate estimate and to work with your insurance company to make the process smooth and simple. Whether you drive a Domestic or Foreign vehicle, whether it’s a minor ding or a major repair, the Grieco Collision Center is committed to 100% total customer satisfaction throughout the entire repair process. Proudly serving local areas such Fort Lauderdale, Pompano, Miami, Delray Beach, Boca Raton, West Palm Beach , Deerfield, Coral Springs, Boytnon Beach, Lake Worth, Sunrise, Plantation, Davie, Miramar, Weston, Dania Beach, Hallandale, Hollywood Beach, Pembroke Pines, North Miami, Tamarac, & Cooper City. 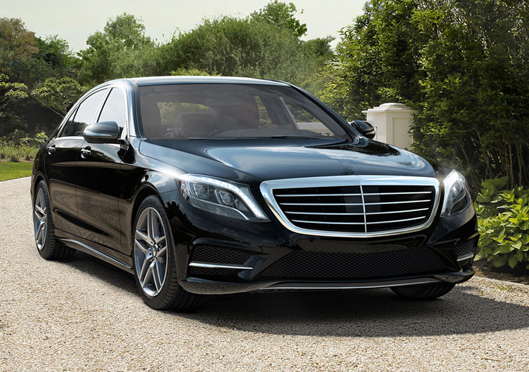 When it comes to protecting your investment, don’t trust your luxury vehicle to just anyone. Come to the name you know and trust. 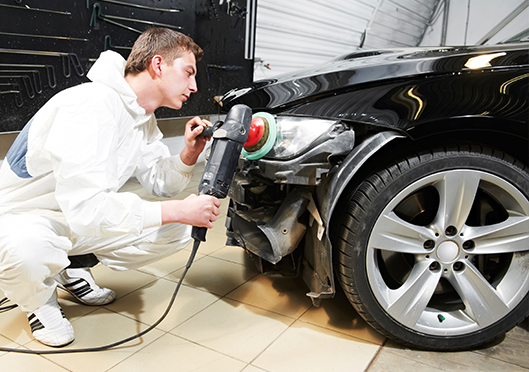 At the Grieco Collision Center we specialize in high end, luxury vehicle auto body repair. 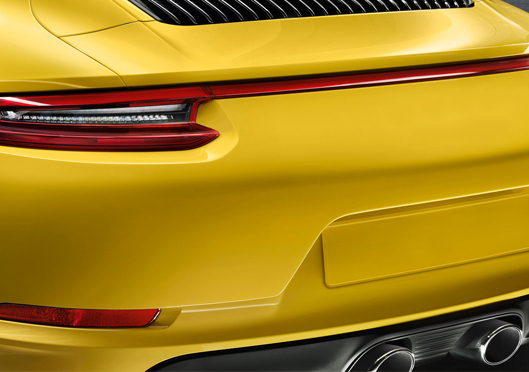 We’re experienced in all brands such as Mercedes-Benz, Audi, BMW, Jaguar and Land Rover, just to name a few. Our facility is equipped with cutting edge technology to ensure your luxury repairs are completed to perfection. We only use quality parts and products, such as PPG Refinishing products and state-of-the-art welding equipment. Whether you’ve been in a collision or are just upgrading your vehicle’s appearance, Grieco is the right place for you. Our specialty-trained technicians are certified to deliver the highest quality repairs to exceed your expectations. Proudly serving all of South Florida, including Fort Lauderdale, Pompano, Miami, Delray Beach, Boca Raton, West Palm Beach , Deerfield, Coral Springs, Boytnon Beach, Lake Worth, Sunrise, Plantation, Davie, Miramar, Weston, Dania Beach, Hallandale, Hollywood Beach, Pembroke Pines, North Miami, Tamarac, & Cooper City. 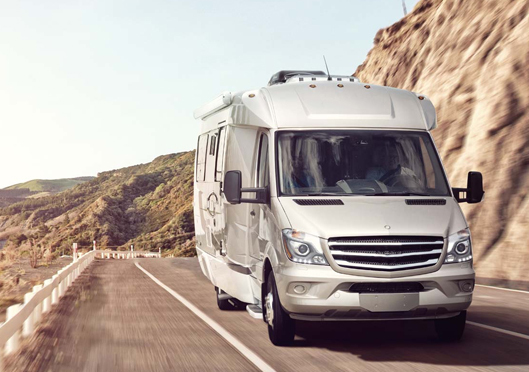 Hit the open road with confidence when your Motor Home or Camper is repaired at the Grieco Collision Center. Our RV specialists are trained to deliver the highest quality collision repair. We only use quality parts and products, such as PPG Refinishing products and state-of-the-art welding equipment. Our technicians specialize in all types of RVs and Campers, such as Winnebago, Fleetwood, Coachmen, and Gulfstream just to name a few. You’ve probably been traveling around a bit, so we are happy to assist if you’re just passing through or a local to any of our hometown areas such as Fort Lauderdale, Pompano, Miami, Delray Beach, Boca Raton, West Palm Beach , Deerfield, Coral Springs, Boytnon Beach, Lake Worth, Sunrise, Plantation, Davie, Miramar, Weston, Dania Beach, Hallandale, Hollywood Beach, Pembroke Pines, North Miami, Tamarac, & Cooper City. Whether you’ve got dings from hail, peeling paint, water damage or structural problems our advanced facility is ready to restore your vehicle safely and affordably. For the ultimate Motor Home or Camper body shop experience, trust the experts at the Grieco Collision Center. When you rely on your truck for work, rely on Grieco to do the work. 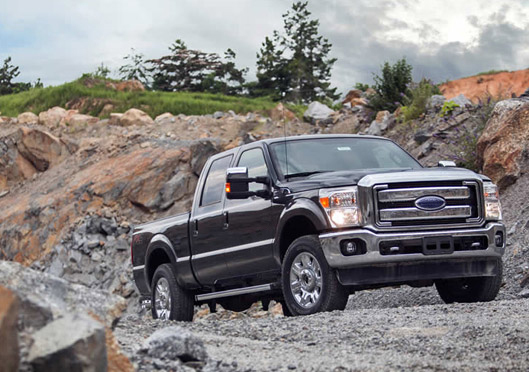 The Grieco Collision Center has a team of heavy-duty truck specialists to restore your truck to as good as new. We understand how important your truck is to you and we work hard to deliver speedy, accurate service. We specialize in all types of trucks, such as Ford, Peterbilt and Volvo Freight Liners just to name a few. Grieco Collision has been proud to be a local truck expert serving Fort Lauderdale, Pompano, Miami, Delray Beach, Boca Raton, West Palm Beach , Deerfield, Coral Springs, Boytnon Beach, Lake Worth, Sunrise, Plantation, Davie, Miramar, Weston, Dania Beach, Hallandale, Hollywood Beach, Pembroke Pines, North Miami, Tamarac, & Cooper City. Our heavy-duty truck collision repair team uses factory and top brand parts to deliver the highest quality repairs and get you back on the road. Our facility is equipped with cutting edge technology to ensure your luxury repairs are completed to perfection. We only use quality parts and products, such as PPG Refinishing products and state-of-the-art welding equipment. Car window tinting is one of the most popular upgrades that most car owners can afford. Car window tinting is one of the most popular upgrades that most car owners can afford. 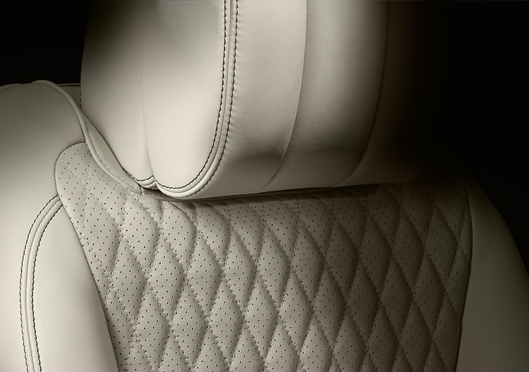 It not only provides added comfort and security, but also increases the value of your vehicle. At Grieco Collision Center, we offer quality car window tinting and expert installation. Our professional installers will help keep or maintain your vehicle’s factory showroom look without costing you a lot of money. 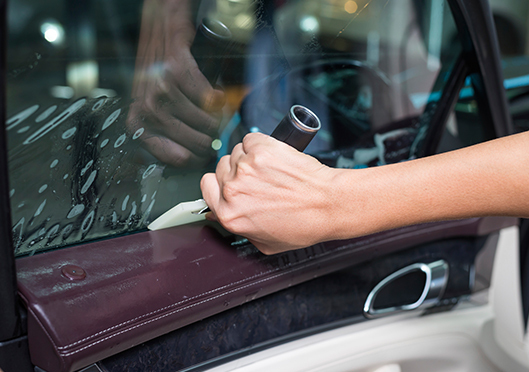 Here are some of the numerous advantages of car window tinting. Tinted windows make your vehicle cooler and more comfortable. It also makes the glass safer and less exposure from the sun reduces the likelihood of the interior cracking or fading. Car window tinting makes driving safer by reducing the glare from the sun, snow, and passing headlights. Plus, tinted windows provide more privacy by obstructing the view inside your car. The contents inside your car can stay hidden reducing any potential break-ins. If you are interested in increasing your vehicle’s value, safety and appearance, call us today and schedule an appointment. We know nobody wants costly auto repairs. That’s why we offer Paintless Dent Repair (PDR). Grieco Collision Center knows nobody wants costly auto repairs for dents or dings. That’s why we offer Paintless Dent Repair (PDR). If your car has minor dents or dings, slight hail damage or even grocery cart bangs, Paintless Dent Repair might be your auto repair solution. We perform these repairs right at our own facility! Paintless Dent Repair is the fastest, most efficient, cost-effective method of removing door dings and minor dents from your vehicle without disturbing your factory paint. Paintless Dent Repair is an innovative process for ding repair that permanently removes automotive door dings and minor dents using specialized hand tools to manipulate and massage the metal back to its original form. Because Paintless Dent Repair works from the behind the damaged panel, it does not require sanding, painting, or body fillers. In most cases, there is no evidence a dent ever existed. 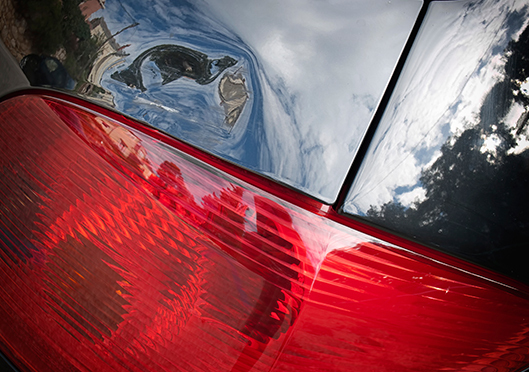 Grieco Collision offers Paintless Dent Repair in house with licensed technicians. Bring in your vehicle today and get an estimate. You’ll be surprised at how much time and money you’ll save. Remember that feeling you had when your vehicle was brand new? Remember that feeling you had when your vehicle was brand new? The look and smell of a new car was always exciting. Grieco Collision Center can bring back that new car excitement with our Vehicle Reconditioning and Detail Service. We’ll pamper your vehicle from bumper to bumper, inside and out. Not only will your car look like new, but it will also retain its value with better upkeep. Don’t spend your weekends scrubbing and waxing your car and still not achieving the shine and protection you want and need. From scratches to door dents, rock chips to faded paint, damaged bumpers to worn out plastic, Grieco Collision Center technicians can correct most problems and keep the value of your vehicle at optimum. At Grieco Collision Center, we respect the fact that you trust us with your vehicle. We only use high quality and environmentally safe products to keep your car looking like new. Our Vehicle Reconditioning and Detail Service includes full reconditioning of exterior, interior leather and dash, everything but rugs, and a paint protection application. Below you will find a list of some of the top questions we get. If you can’t find your answer here, don’t hesitate to give us a call or use the contact form to send us a question. No; but for your convenience you may want to make an appointment so we can serve you better. What should I know before an accident? 1. With your car being your second largest investment, preserve it by having a professional repair it to pre-accident condition. 2. Never operate a vehicle you feel is unsafe due to an accident. 3. Some insurance companies may request you go to their drive-in claims center or get an estimate from the shop of their choice. The choice of shops to repair your vehicle is actually your decision. We are experienced and can help you though that process. 4. There is no law that requires you to obtain more than one estimate. 5. Differences in estimates are common. 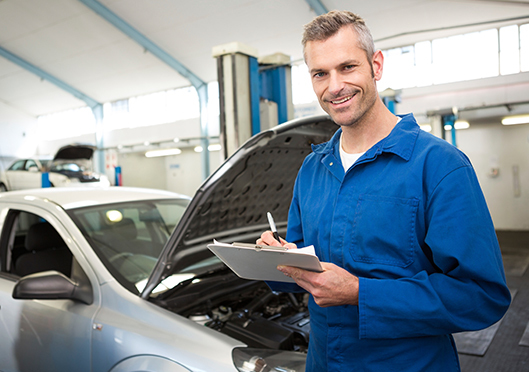 A lower estimate may not include all necessary work to repair your vehicle. If you are not sure about an estimate you have received from another shop, just let us know and we will explain the differences. 6. Ask about their warranty, what is covered and for how long. Grieco Collision Center is here to help. Call our help line at (888) 451-0538. Our friendly knowledgeable staff can call the tow truck, call a family member and even arrange for a Rent-a-Car, not to mention we can assist you in calling in your claim and help you fill out your police report. What should I remember following a collision? Call 911, and then call the Grieco Collision Center help line at (888) 451-0538. Write down names, driver’s insurance info, telephone numbers, addresses, license numbers, and any witness information.